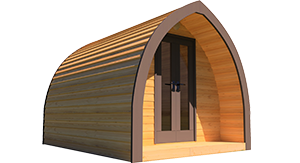 This two person pod is a great camping Pod, offering a comfortable space that is easy to site and perfect for any campsite or event venue. 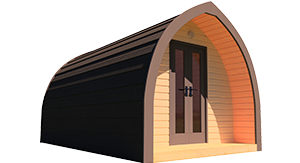 Our popular family pod is a mid-size pod that can comfortably sleep four. 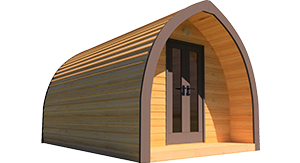 This attractive and easy to site pod is the must have at any camping venue.  The Premier pod is that bit larger than the Family pod and is perfect for large groups or for those wanting a bit more space. 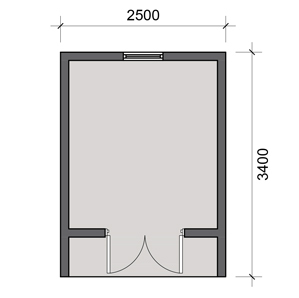 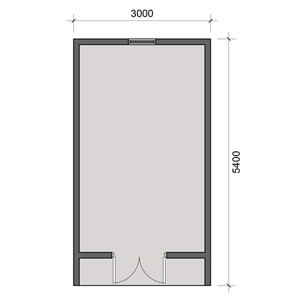 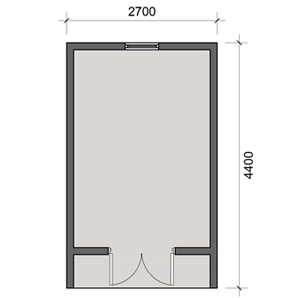 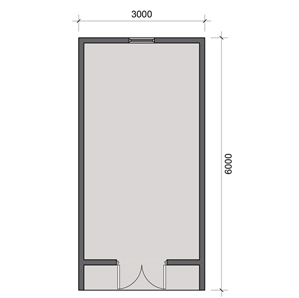 The Maximus pod gives a real sense of space with 18sq m of floor space and extra room height at 3m. 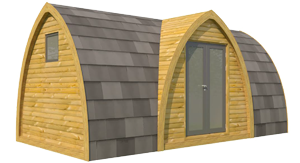 Perfect to upgrade with full en-suite and kitchen facilities, making this a fantastic and versatile pod. 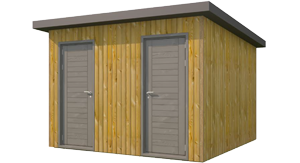 Adding a stand-alone shower & WC pod is an efficient solution to providing on site facilities, particularly if you have multiple pods. 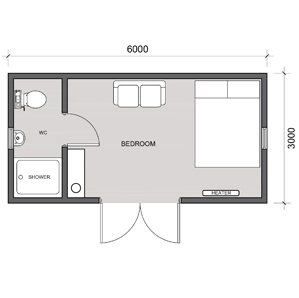 Fitted with either electric water heating or with LPG gas boiler.